The Mill Park Hotel Donegal Town is famous for outstanding cuisine and combining the very best of traditional hospitality with friendly efficient service. 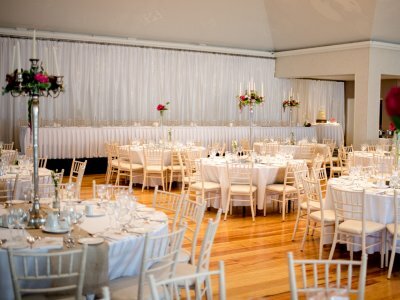 The Mill Park Hotel Donegal Town, Co. Donegal is the perfect-wedding venue to celebrate your marriage and host your wedding reception in Donegal. 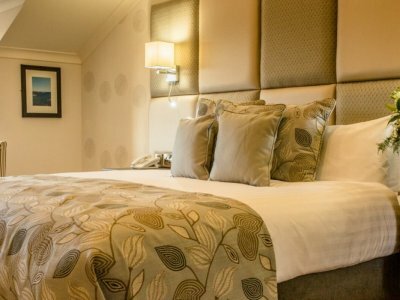 Mill Park Hotel’s leisure centre incorporates a Steam room, Jacuzzi, Fitness Room, state of the art Gymnasium and a duo-level heated swimming pool.